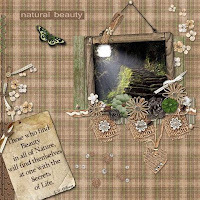 Whether it's in the people we know and care for or in the wonders of nature, natural beauty surrounds us each and every day. 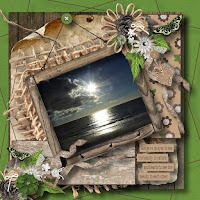 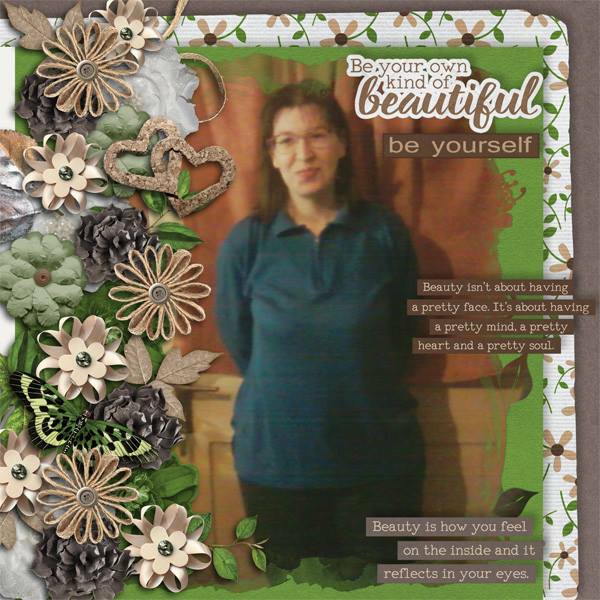 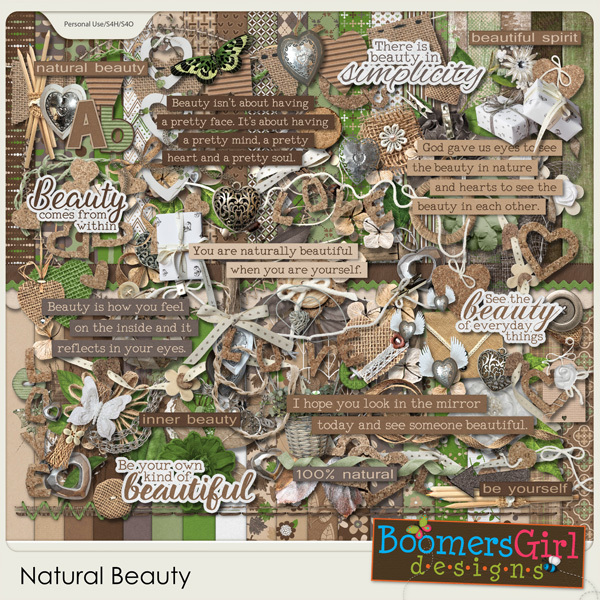 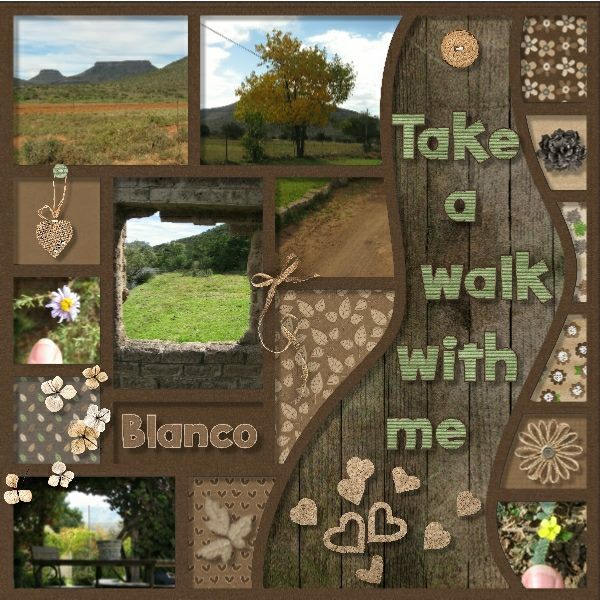 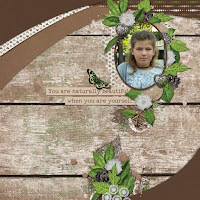 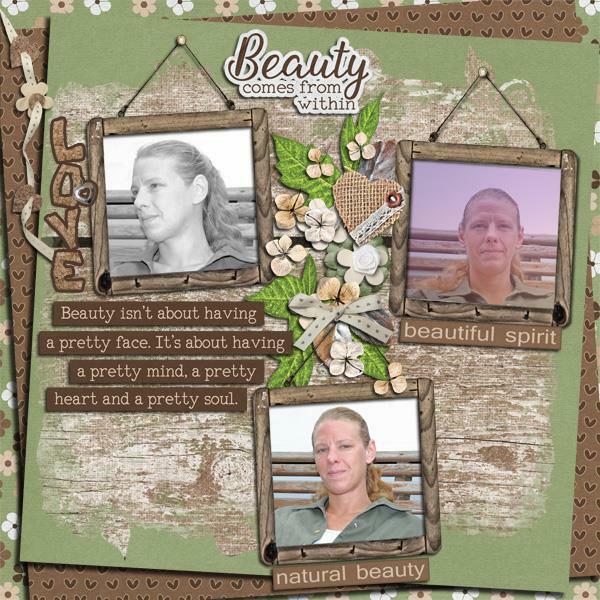 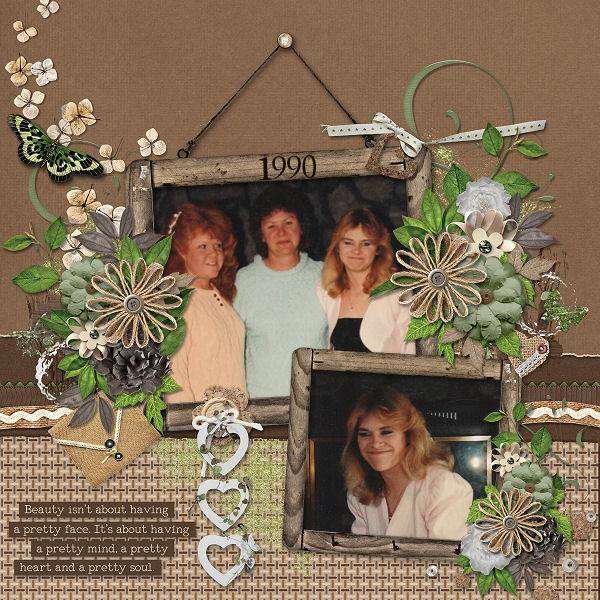 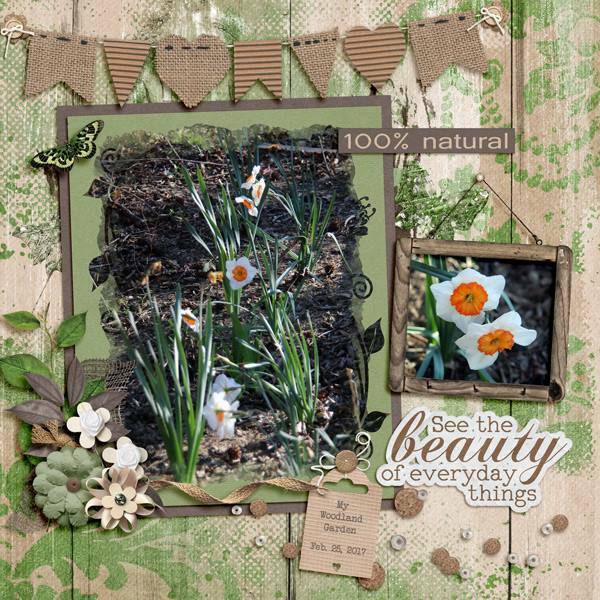 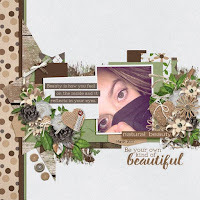 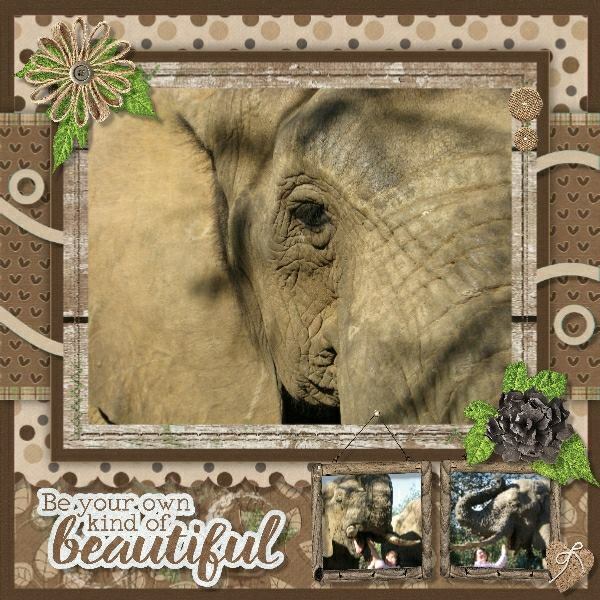 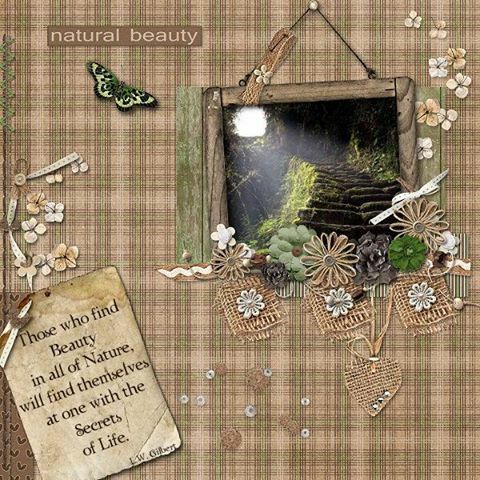 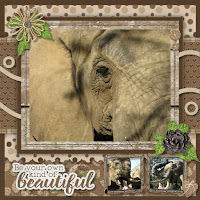 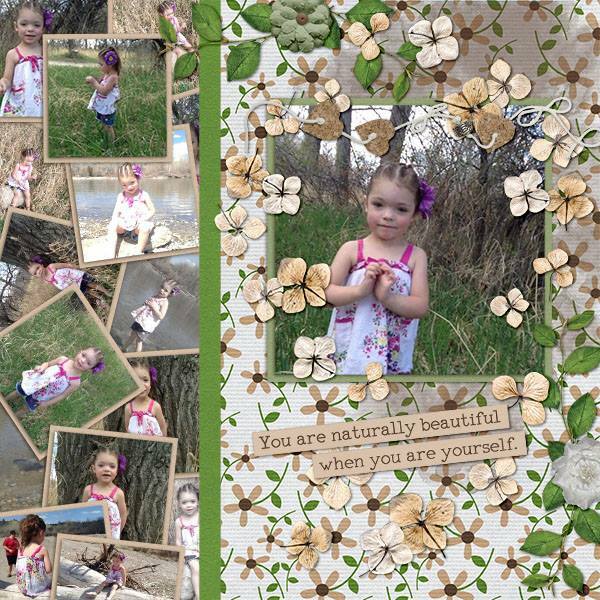 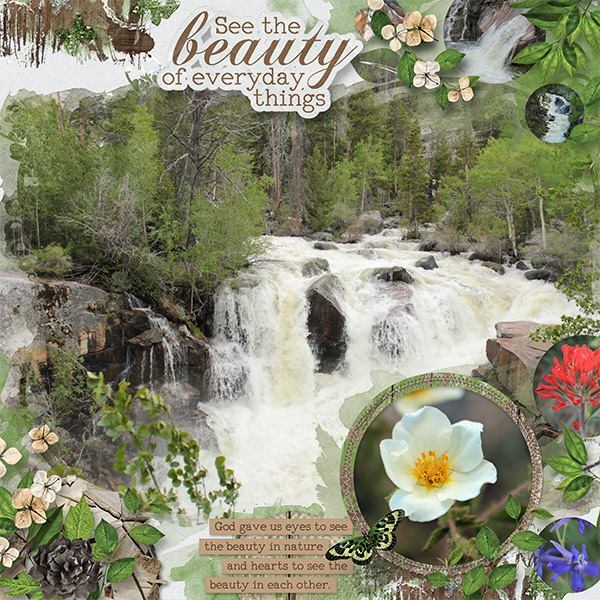 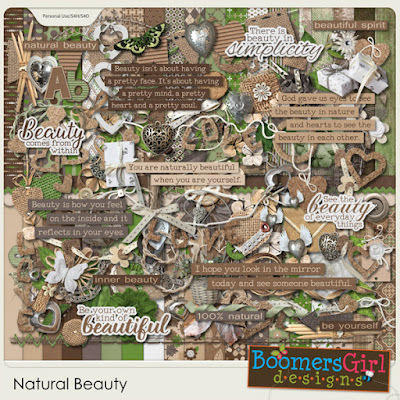 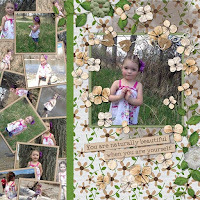 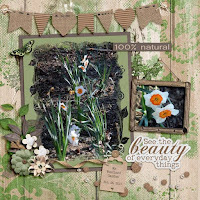 Scrap what means the most to you with this gorgeous kit! 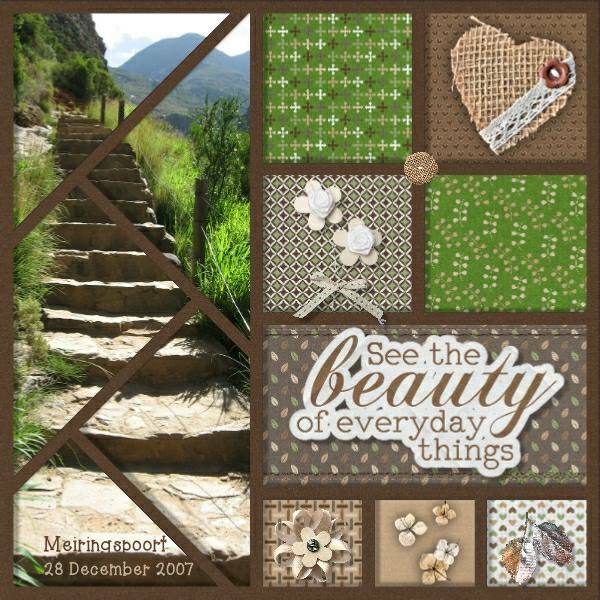 LOVE this kit! 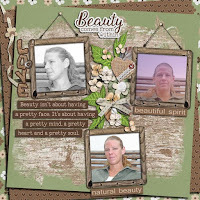 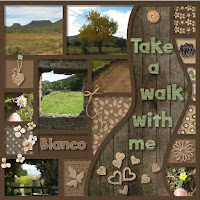 The nuetral colors are perfect and the word art too! 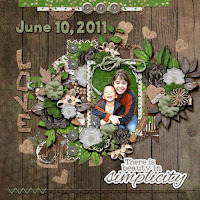 Lots of pretty elements too.